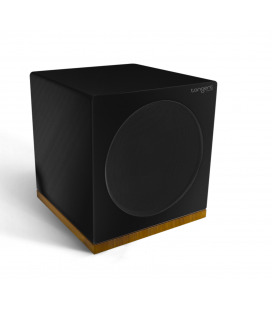 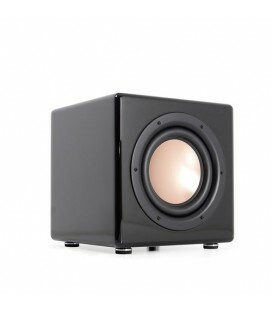 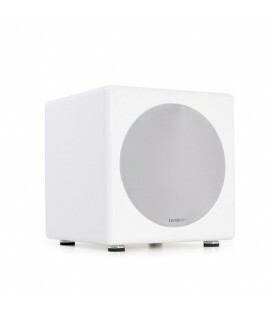 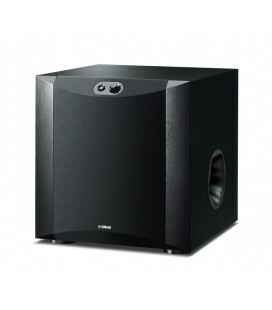 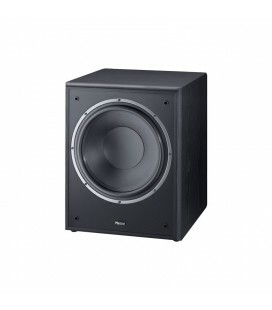 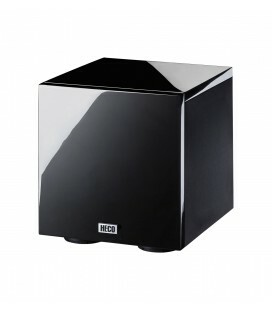 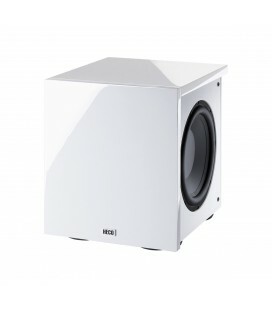 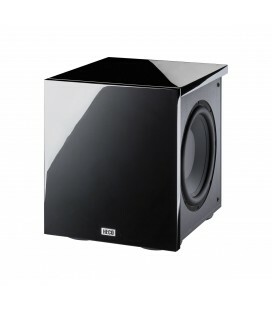 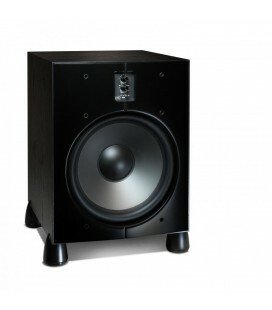 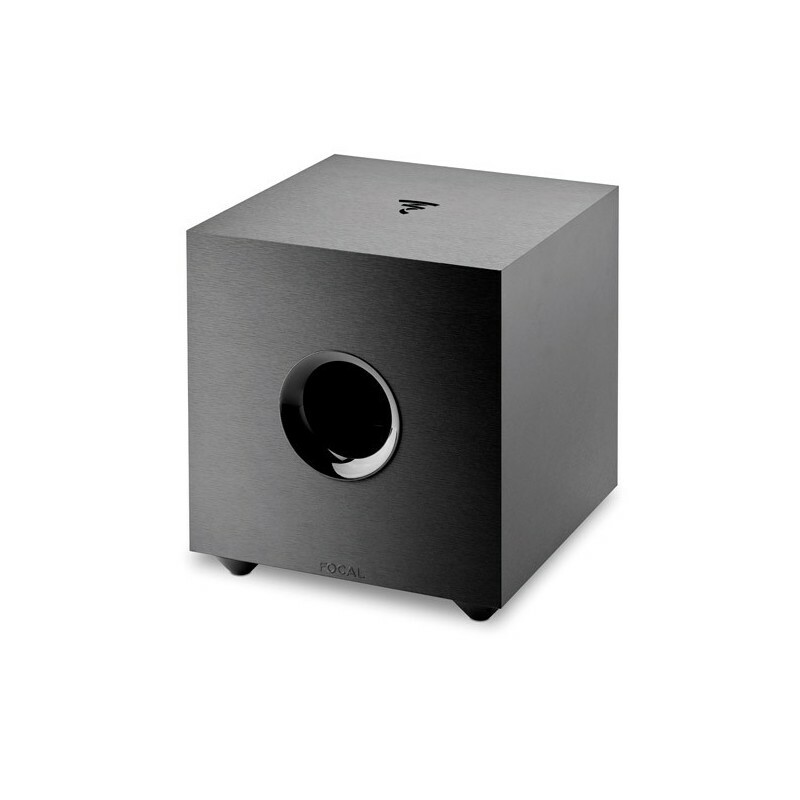 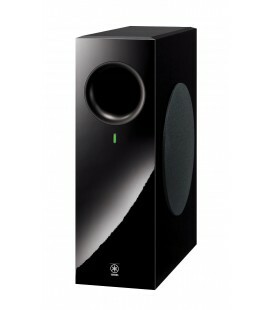 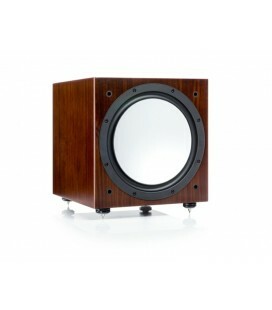 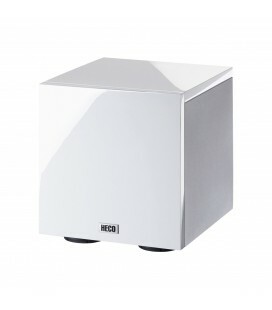 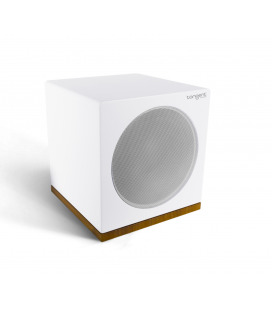 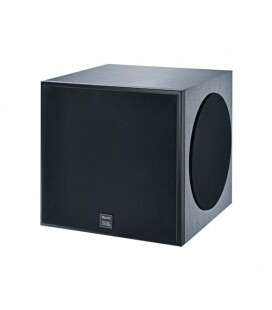 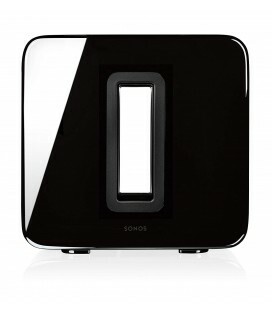 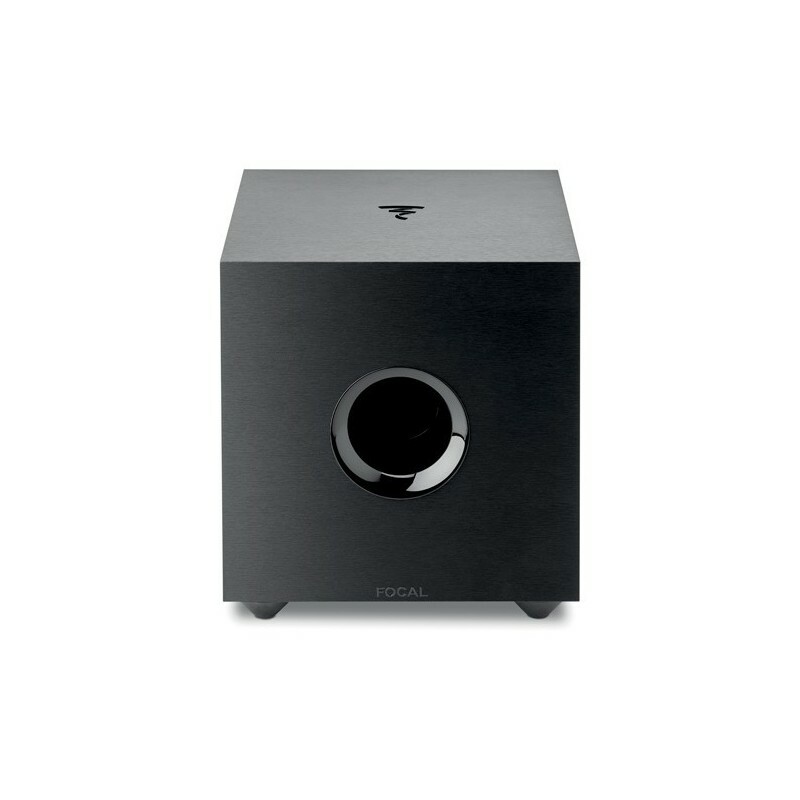 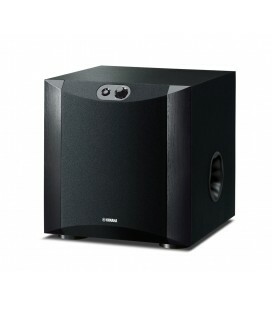 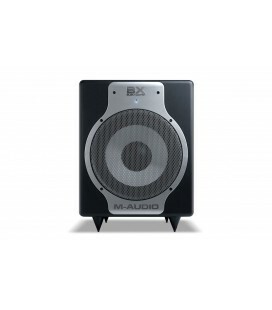 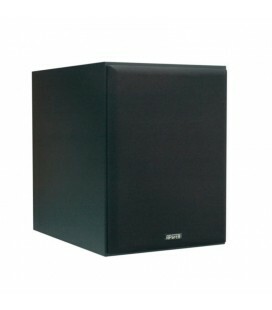 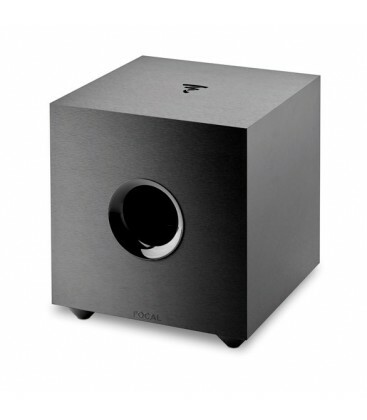 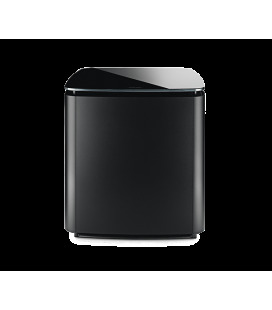 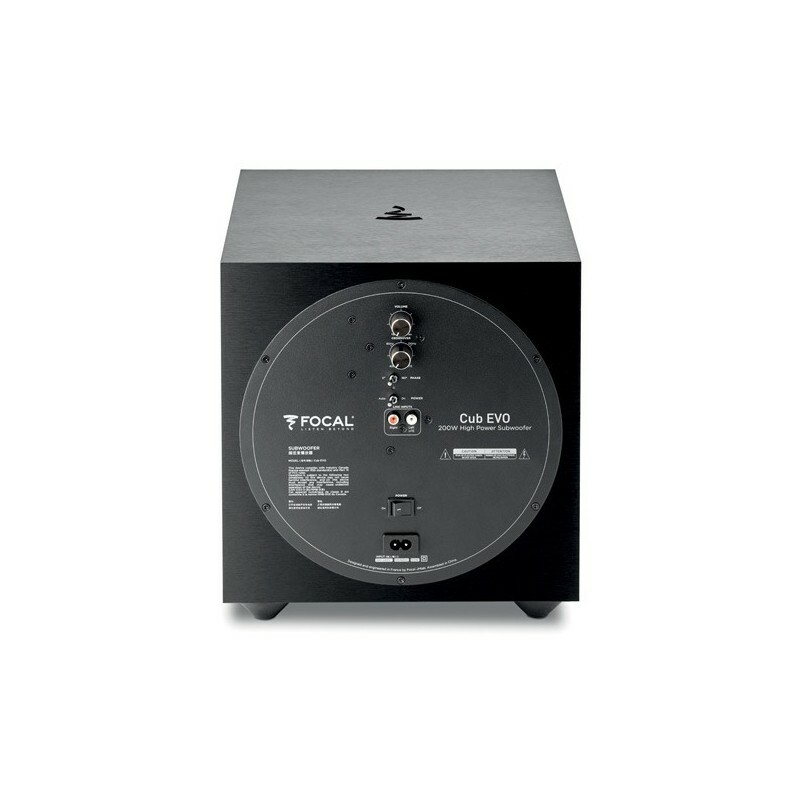 The Cub Evo subwoofer recalls the same design codes as our Hi-Fi subwoofers in a ‘‘lifestyle” product. 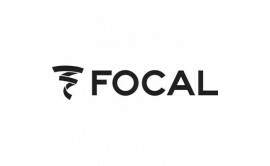 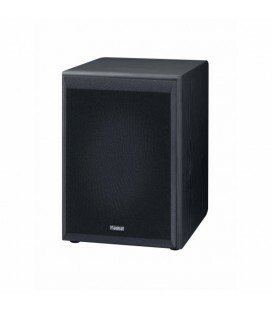 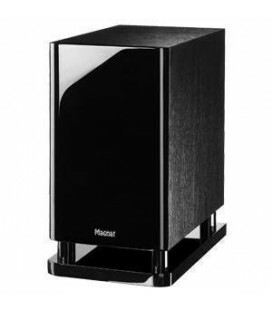 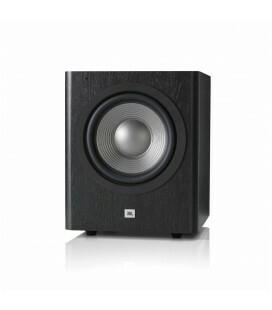 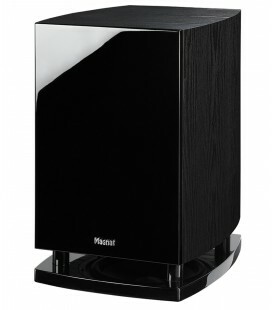 Equipped with an 8’’ speaker driver and a 200W Class D amplifier, it’s characterised by its MDF structure and its Matt Black finish. 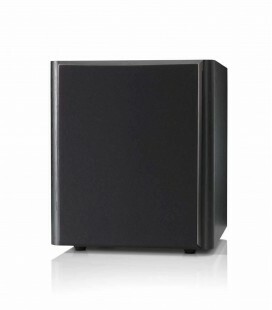 In order to meet the requirements imposed by the listening room, Cub Evo has all the typical traits of Focal subwoofers: the crossover, the phase inverter, as well as the ON/OFF auto power function and the LFE input. 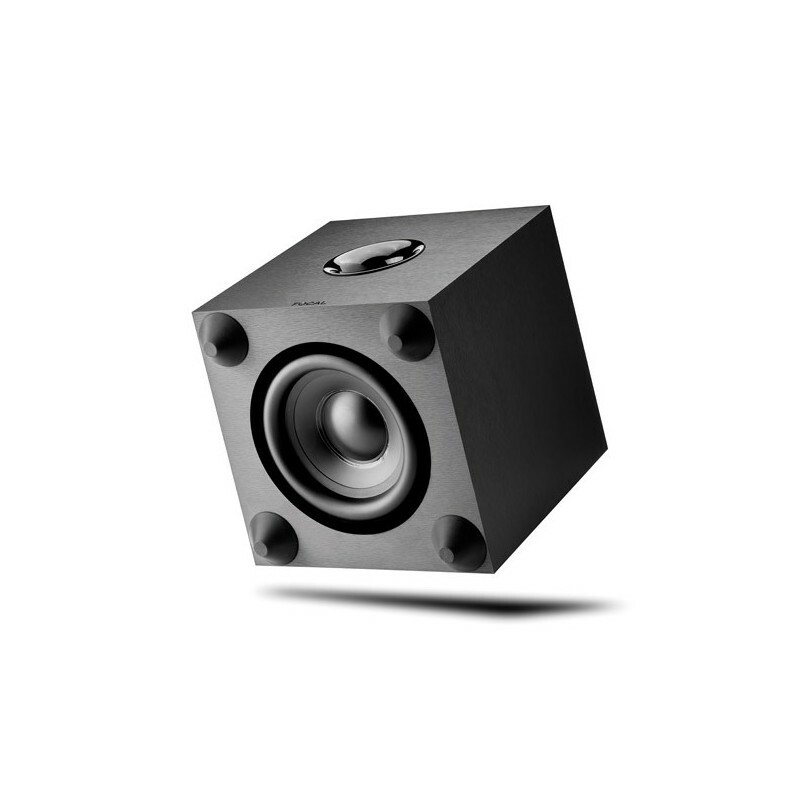 Thanks to the 8’’ Polyflex speaker driver and to its Class D amplifier, Cub Evo delivers powerful, controlled bass with a frequency response which extends as low as 35Hz. 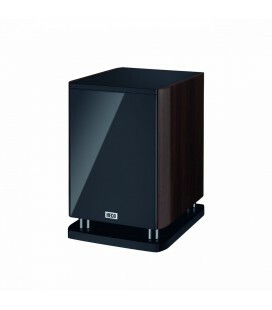 Cub Evo is the ideal companion for the Sib Evo system, and for combining with the satellites and loudspeakers equipped with Dolby Atmos®. 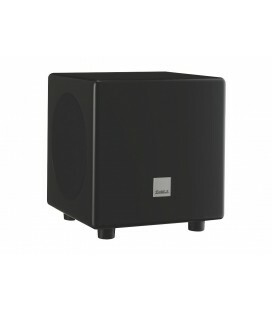 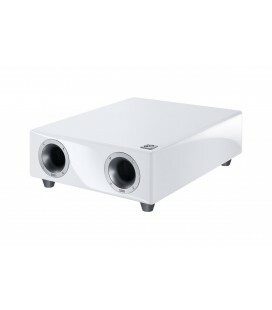 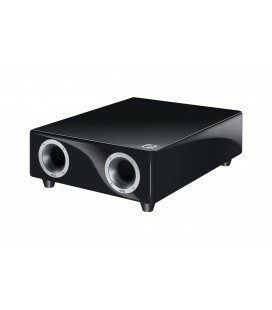 Cub Evo is also perfectly suitable for all kinds of Home Cinema systems.